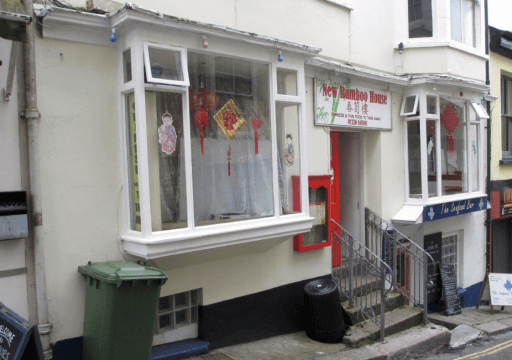 Bamboo House is a Chinese takeaway in Falmouth. Why don't you try our Chicken with Orange Sauce or Pineapple Fritter in Syrup? Call or order online now. 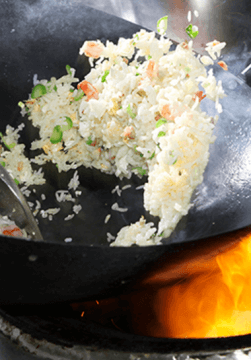 With a wide ranging menu, Bamboo House serves starters, soups, meat dishes, curries, sweet & sour, foo yung, vegetarian and more.